These folks know what they like. 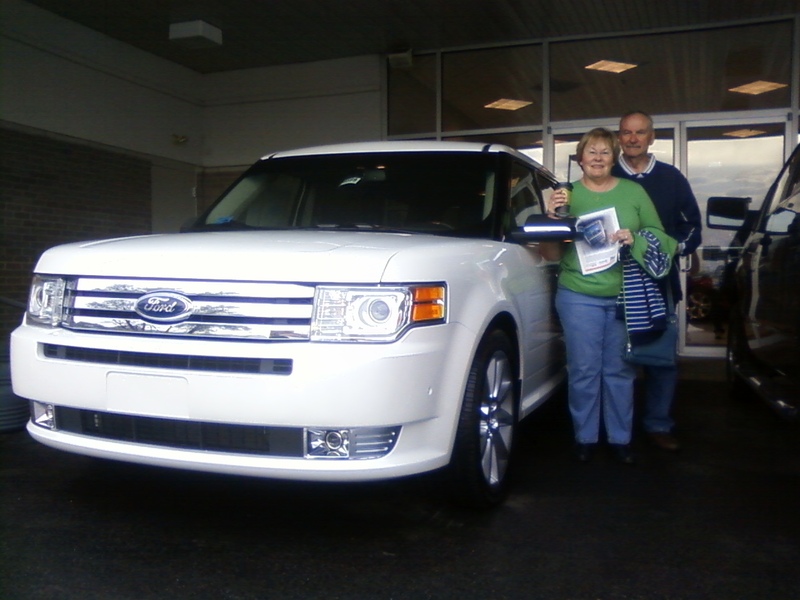 This beautiful 2010 Ford Flex is top of the line, twin turbo charged, with all wheel drive. With 355 horsepower... Lew and Gayla just might surprise a few folks when they push the gas pedal down. Enjoy! 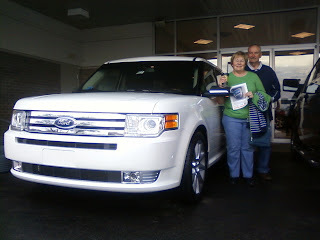 Have any of you looked at or driven the 2010 Ford Flex equipped as described? I'm confident other readers would be interested to hear your opinion. Leave a comment with your story or feedback.